Sandwiches have been an all-time favorite snack. It is easy-to-do, lunchbox-friendly, and would surely deliver a delicious taste in every bite. But sometimes, it might be hard for parents to prepare sandwiches regularly due to soaring prices of basic goods. 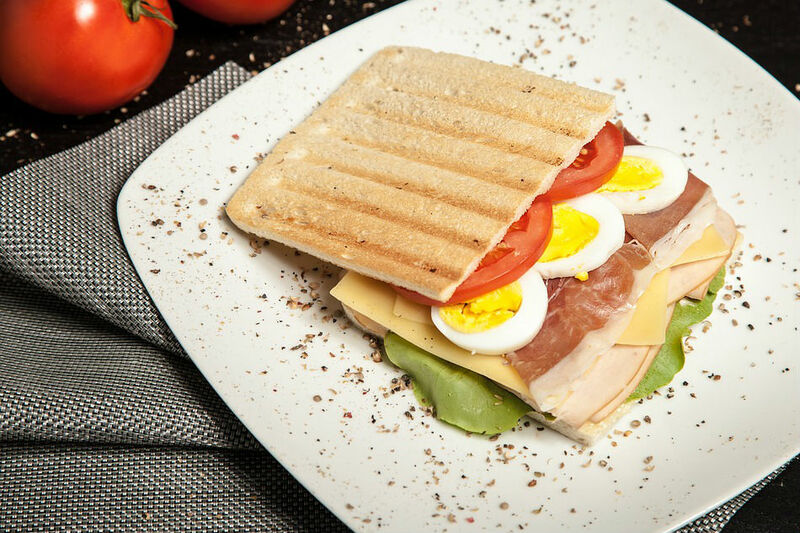 It may come as a surprise to most homemakers but all it takes for a sandwich to taste better are simple ingredients which can usually be found in the kitchen, like extra eggs and vegetables. Parents generally purchase eggs in bulk because they are cheaper than buying per piece. As a result, a number of spare eggs are commonly left in the fridge for long periods of time. Why not put them to good use? You can cook them however you want, either sunny side up, scrambled, or hardboiled. 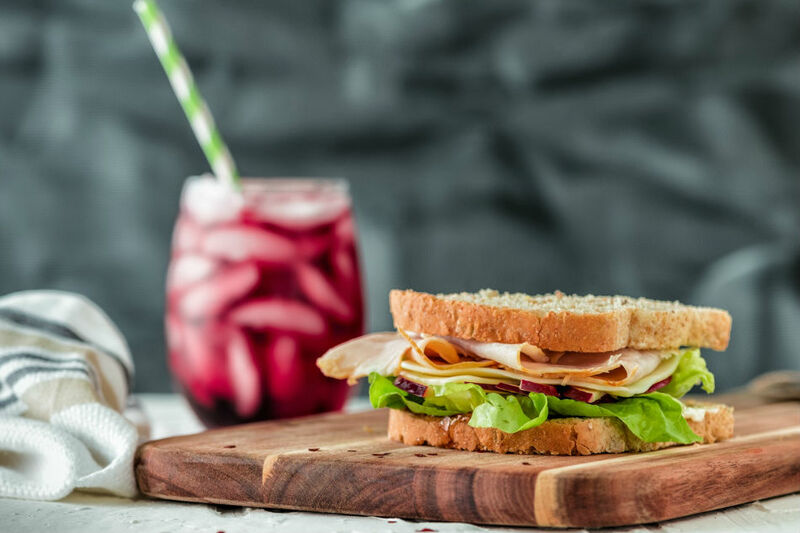 These versatile high-protein “superfood” is a surefire way of giving the sandwich a tasty yet healthy twist. Vegetables also make great sandwich filling. Like eggs, they are a common sight in the kitchen. Homemakers can add slices of tomatoes or lettuce to bring the sandwich to the next level. Make sure these are fresh and washed before using. Kids learn best visually, and sometimes, this applies to appreciation of snacks too. Make the most of this by forming the sandwich in fun and enjoyable shapes and figures. Use cookie cutters to form sandwich bread in different shapes such as flowers, hearts, and stars. Got cutters shaped as butterflies, cars or just the usual round-shape molder? That would work too. A wise owl design can also make as a good sandwich theme. Cutting a semi-circle shape at the top of the sandwich bread would form what appears as an owl's head. No matter how parents do it, a thoughtful presentation would surely lead to a more enjoyable snack time for their children. Sandwich spread can easily turn snack time from typical to extraordinary with only a few smears. It takes the sandwich to a whole new level of deliciousness, and this is why choosing the right one is important. From different flavors and prices, picking what is suited for the family's taste buds can be confusing. What should parents look for in a sandwich spread? First off, it must not be too expensive. The family has other expenses, too. A good sandwich spread should help parents pull off a tasty snack time every day within the bounds of their budget. Children's palates are always looking for something new. To fill this need, a sandwich spread must come in different mouthwatering flavors. In essence, the right sandwich spread must be tasty, give value for money, and has a wide variety of flavors. Lady's Choice can make daily 'baon' more exciting for children. It has real meat that is fortified with nutrients such as omega 3 and omega 6 that are good for the heart. Want to try different flavors of sandwiches from time to time? Worry no more, as kids would surely love Lady's Choice's bevy of delicious flavors: ham, tuna, chicken, and bacon. Make children look forward to the activities of the day as delicious sandwiches, made possible by Lady's Choice, await them. It has perfect blend of tasty and creamy flavors that can add richness to the bun for an appetizing sandwich. Make every day flavorful with the savory taste of Lady's Choice sandwich spread. 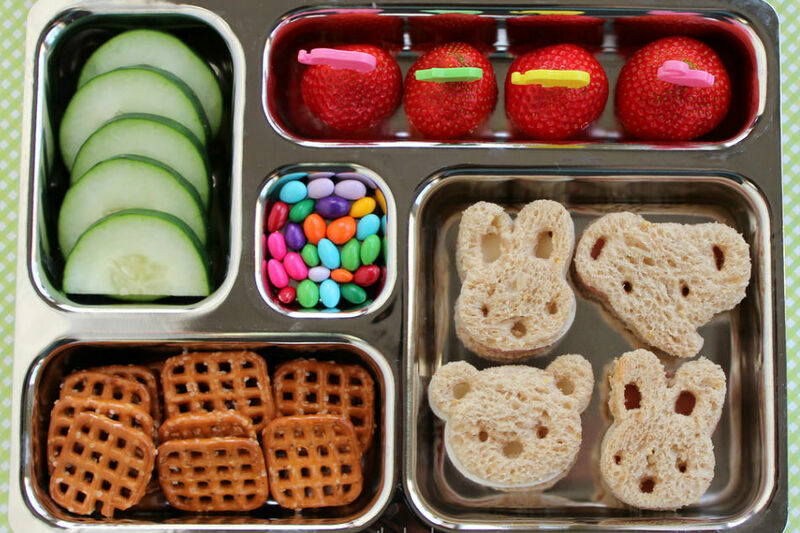 Visit the website and Facebook of Lady’s Choice for more kid-friendly and budget-friendly baon ideas.